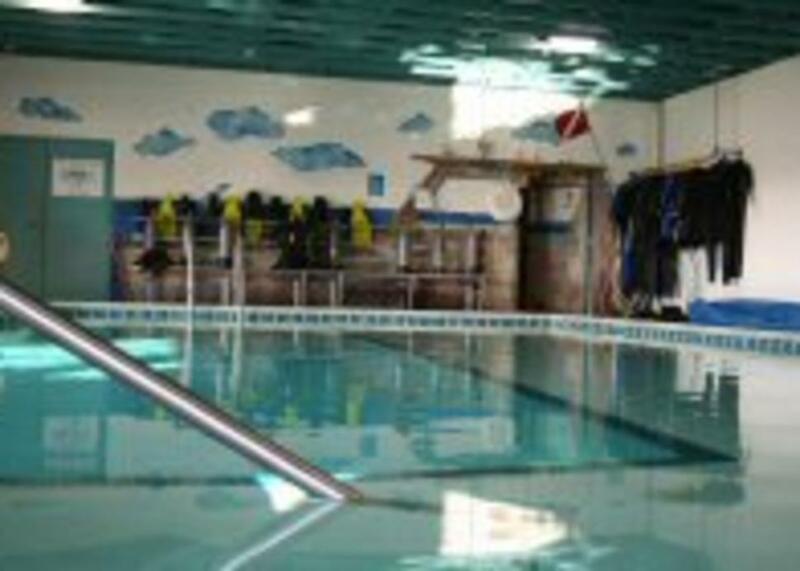 Snorkeling and scuba diving lessons. Local and international travel excursions. Great Lakes diving tours.